babus of india: 2017 IAS Week in Uttar Pradesh advanced to Dec 1 to 4, 2016; Will CM Akhilesh Yadav play cricket with officers this time too? 2017 IAS Week in Uttar Pradesh advanced to Dec 1 to 4, 2016; Will CM Akhilesh Yadav play cricket with officers this time too? 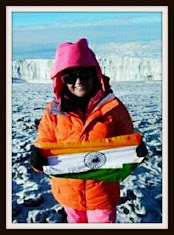 celebrates the annual week in a grand manner. The annual jamboree was however discontinued during the tenure of Mayawati as chief minister, but it was restarted in 2013. 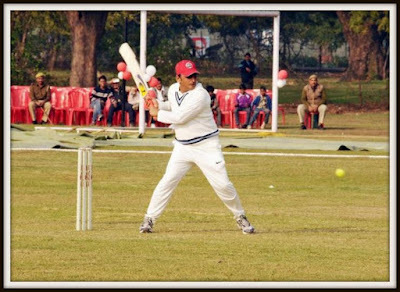 During the last few events, state chief minister Akhilesh Yadav spent quality time with the officers, and even played a game of cricket with the IAS officers each year. The cricket matches between CM XI and the IAS XI were always reported both in regional and national media. 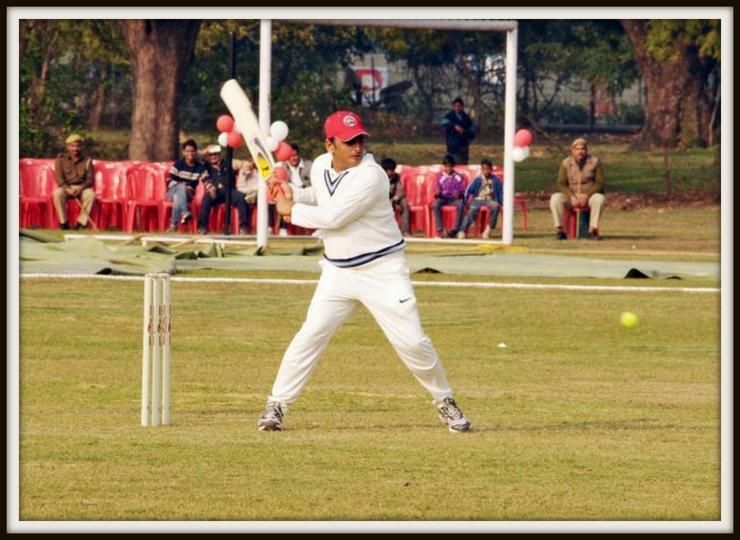 In March this year, Yadav’s team defeated the UP IAS Officers Association XI in a T-20 match in Lucknow, with Yadav scoring 65 runs including 11 boundaries and a six. And yes, the Man of the Match went to none other than the CM. As BoI then reported, "...everyone knows UP chief minister’s cricketing ability, but the way he was batting led to suspicion that either the bowlers of the IAS team were below average or at least some of them intentionally allowed the young CM to enjoy the moment and hit 11 fours and a six." The UP team chased 126 runs, one run short of the target to win the match. The IAS XI included 1978 batch IAS Alok Ranjan (captain), 1988 batch IAS Navneet Sehgal, 1990 batch IAS Sudhir Bobde, 1994 batch IAS Parthsarthi Sensharma, 1995 batch IAS Bhuvnesh Kumar, 1998 batch IAS Anil Kumar-III, 2000 batch IAS Anurag Yadav, 2002 batch IAS Pankaj Kumar, 2009 batch IAS Vijay Kiran Anand, 2013 batch IAS Ravindra Kumar Mander and Raj Kamal Yadav. The IAS Week in the state is also attended by the officers’ spouses and other family members. Usually, various minor and major events, lunches and dinners are organized during the Week. In 2013 episode of UP IAS Week, a few IAS officers also staged a humorous one-act play called Buda Na Mano, IAS Weak Hai. If translated, it reads like this: “Don’t feel bad, IAS officers are weak”. As the campaign for UP elections gets momentum, it remains to be seen whether CM Yadav will play his game of cricket with the officers this time as well. And if the chief minister, who has been facing political spins and googlies from his uncles and other family members, finally chooses to play, the question will arise whether he will manage to take away the Man of the Match award this year too.